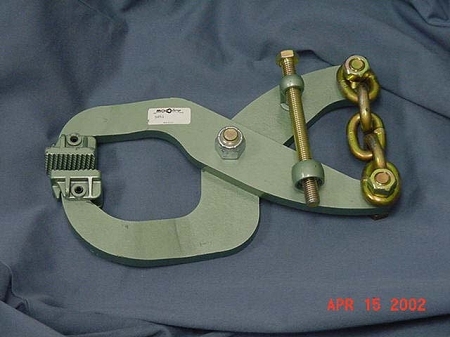 Pivoting jaws on all tong clamps assure a secure grip across the entire gripping surface on pulls up to 5 tons. Made of Tru-Tuff heat-treated steel alloy. Heat Treated Steel. Made in the U.S.A. Copyright Buske LLC. All Rights Reserved. eCommerce Software by 3dcart.